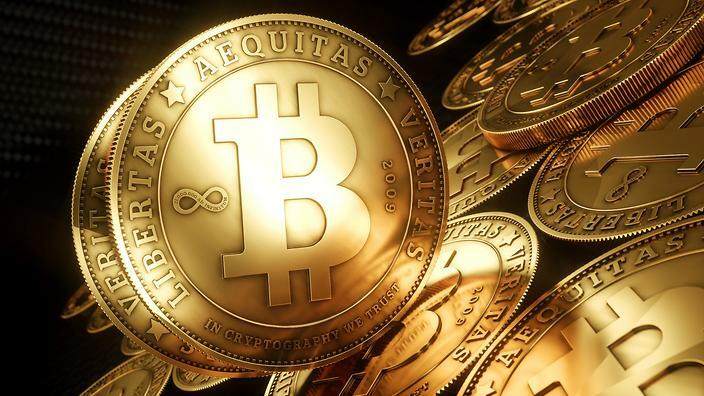 2015 was Bitcoin’s biggest year thus far when it comes to startup investments, and the industry as a whole has been able to raise roughly $1 billion in venture capital funding up to this point. While this may seem like a solid step in the right direction to some, Cypherpunk Vinay Gupta sees things getting much crazier in 2016. On a recent episode of Epicenter Bitcoin, Gupta claimed there will be $10 billion in funding for blockchain-related startups this year.